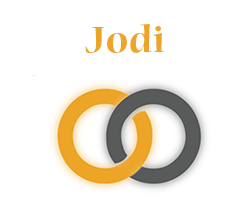 Jodi - SignOn - Connect. Practice. Retain. My name is Jodi. My home state is Pennsylvania. I grew up attending the Western Pennsylvania School for the Deaf (W.P.S.D). My parents are both hearing, but most of my nephews and nieces are deaf. I currently work with the precious Deaf children in Bloomfield Hills Schools. I have worked there for 19 years. On my free time, I love spending time with people interested in learning American Sign Language. I also truly enjoy being “MiMi” to my two grandchildren.